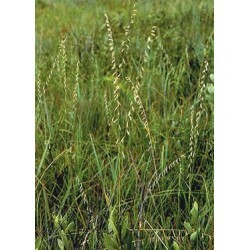 Side Oats Grama is a 1' to 3' tall native perennial warm season clump grass featuring oat-like seed spikes that dangle from only one side of the stem. 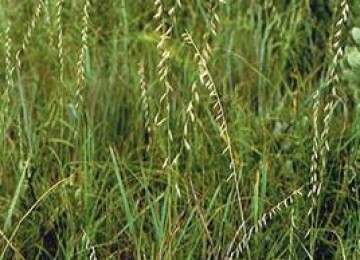 Side Oats Grama prefers full sun and will tolerate a wide range of soil types, but prefers dry to medium moisture soils. 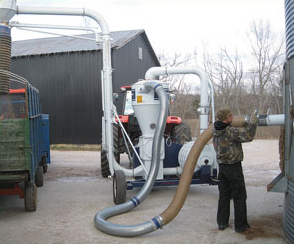 It does not compete well in rich moist soils. It is drought tolerant and is usually found in prairies, open dry woods, barrens, and roadsides. It is a useful ornamental grass for the garden and is a good cut or dried plant for arrangements. 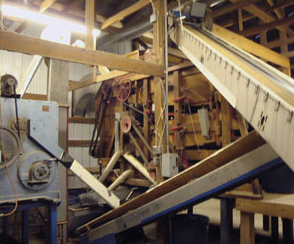 It is widely used in wildflower meadow, wildlife habitat, and prairie restoration seed mixes. 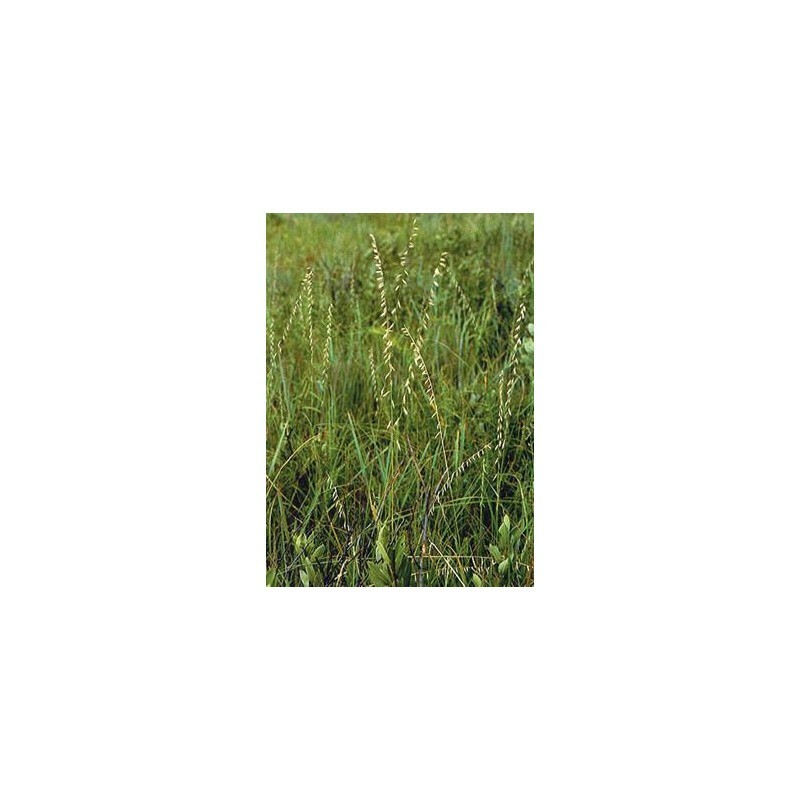 It is a valuable plant for food, cover, and nesting sites for birds and small mammals.